Well – here it is, episode 3 of my podcast. This episodes chronicles the last 13 years of my professional career as an Entrepreneur and I tell you a bit about what I learned about business through the many mistakes that I made. My goal is to inspire you to become your best and avoid some of the mistakes I’ve made. Unfortunately, I never had a rich dad or relative to look over my shoulder to see if I am doing it right or wrong – therefore, I paid a big price for some of my misfortunes but that does not mean you have to follow on my footsteps. 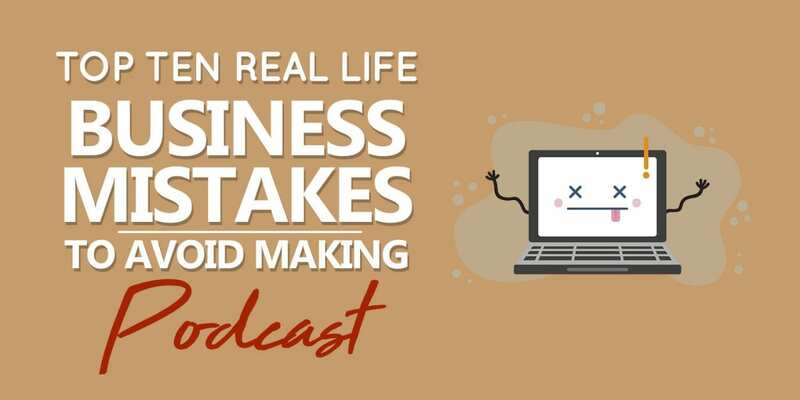 In my “ten business mistakes to avoid making” podcast, you will learn from me what to avoid and some of my best business practices. As you already know, I’m starting with a clean slate and now its time to do things more intelligently. It is my pleasure to be transparent with you and publicly share my experiences. Along with the release of episode three, I will also be submitting to iTunes for the first time! Now this is where it gets interesting because my goal is to reach the “New & Noteworthy” section of iTunes and I’m going to need your help. According to my research and from the dozen or so books I’ve read about Podcasting, I can reach the new & noteworthy section IF I get enough reviews and downloads on my very first week — think you can send some love my way? I would absolutely appreciate a nice review on iTunes! As soon as the my Podcast is live on iTunes, I will update this post with the link and then you guys can help out. Just remember, all of this hard work is for YOU! My aim is to inspire YOU! #1: Don’t get comfortable in business – always strive to become the best. 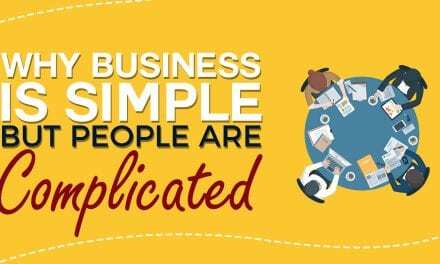 • Business is similar to a plant. Its alive and with thousands of moving parts. • Never become satisfied with success – become the best. o Anything worth doing is worth doing poorly, in the beginning. • Every man needs a toy but I spent unwisely. o Instead put money back into the business. o Invest in yourself and in your education. • Between 2002-2006 I saved a lot of money. • Everyone has an opinion and its always free. • Its better to tell the world what you will accomplish but its better to show it first. • Ask yourself – is this person 10x more successful than I am? #5: Stay informed and current about your industry. • Learn everything about your industry and stay informed. • Use Feedly and subscribe to all of the important blogs and podcasts. • Study your competitors and who they network with. • Make a habit of always learning about new developments in your industry and also ones that are now obsolete. • Make marketing your long-term plan. • Comfort leads to mediocrity – you start accepting and believing you’ve reached the top when there is no top. • However, there is a bottom and it usually surprises you when it surprises you. #8: Review goals every month and go on quarterly retreats. • Quarterly retreats allow your mind to reboot and also allow new ideas to enter your mind. • Go to 2-3 conferences about your local niche. If niche is popular, there are lots of conferences all year long. o you become the average number of the people you spend your time with. What if all you met were rich successful entrepreneurs all day? • You get to learn from the best and network with the best. • If you buy/sell businesses, this is critical to success. 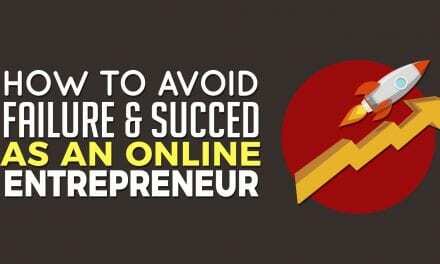 • If you’re your own brand, this will be more difficult – but you can set it up for future successors. • You should still have an exit strategy – what will happen to you if you die or get sick – how will your business still go on? 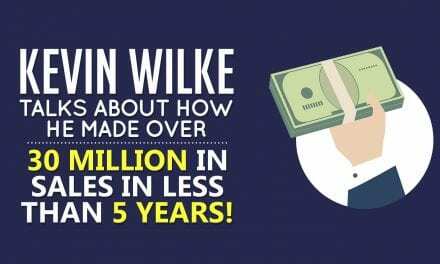 EP012: Kevin Wilke talks about how he made over 30 million in sales in less than 5 years! 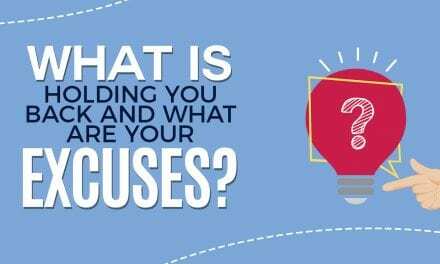 EP027: What Is Holding You Back & What Are Your Excuses?